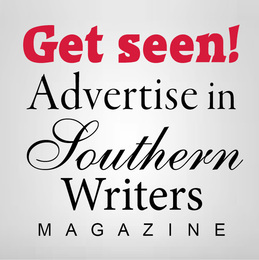 I'm a native Tennessean, a businesswoman, a college faculty member, and an author. I've been on faculty at Tusculum College for over 16 years and have worked in marketing, sales, production art, and regional publishing for over 25 years. 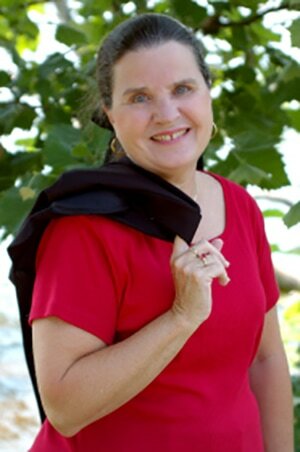 Starting in 2009, my fictional novels in the Smoky Mountain series began to come out. 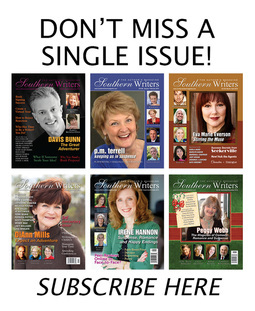 All these novels are contemporary romance--with a dash of suspense, a touch of inspiration, and a big dollop of Appalachian flavor. 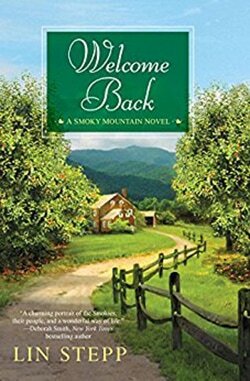 Each of the twelve novels is set in a different place around the Great Smoky Mountains National Park so readers get to enjoy a visit to a the mountains along with a good, heartwarming story.